In high school Robert supported and cared for his grandmother as she lost her battle with breast cancer. His first introduction to nursing came a few years later in college, when he volunteered at a local nursing home and served as a companion to the patients there. 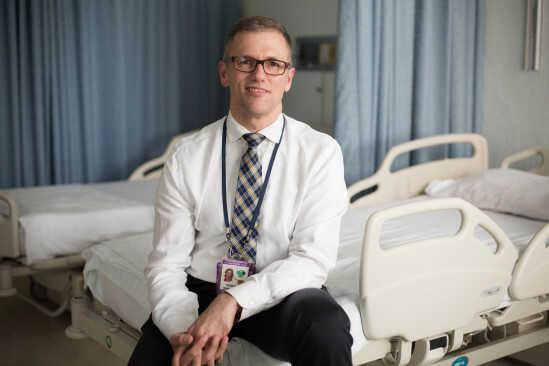 He has always been drawn to the interpersonal dynamics of nursing, and finds that patients are often more accepting of their illness than family members, who are faced with a future life without their loved one.